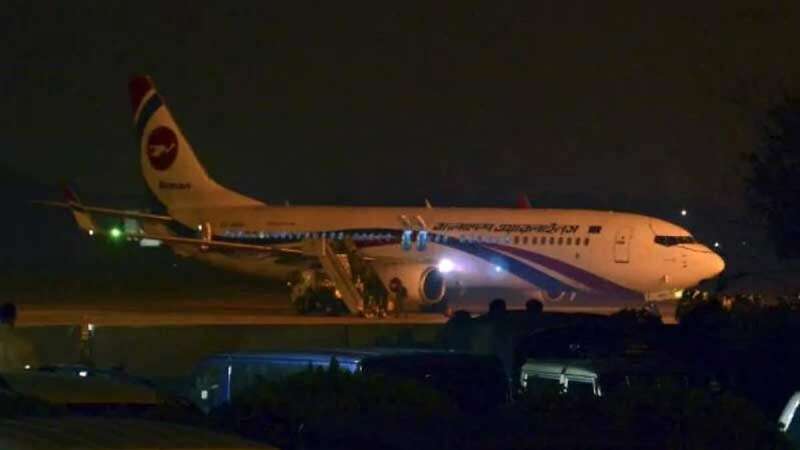 New Delhi : Bangladesh commandos stormed into a passenger jet and killed a suspected armed man who allegedly tried to hijack the Dubai-bound flight, an army official said. The suspected man, identified as a Bangladeshi national, was shot dead by the special forces after the plane landed safely in Chittagong. The Bangladesh Biman flight BG147 was carrying 134 passengers and 14 crew members on board, all of them were rescued safely. As mentioned in a report, the suspected hijacker was injured and died shortly after being arrested, said army spokesman Major General Motiur Rahman. The army is not trying to find out a loophole in security check that allowed him to bring a gun on the aircraft. What happened inside the plane? Moments after the plane took off, the man fired twice and raised demands to speak with the Prime Minister of Bangladesh Sheikh Hasina.